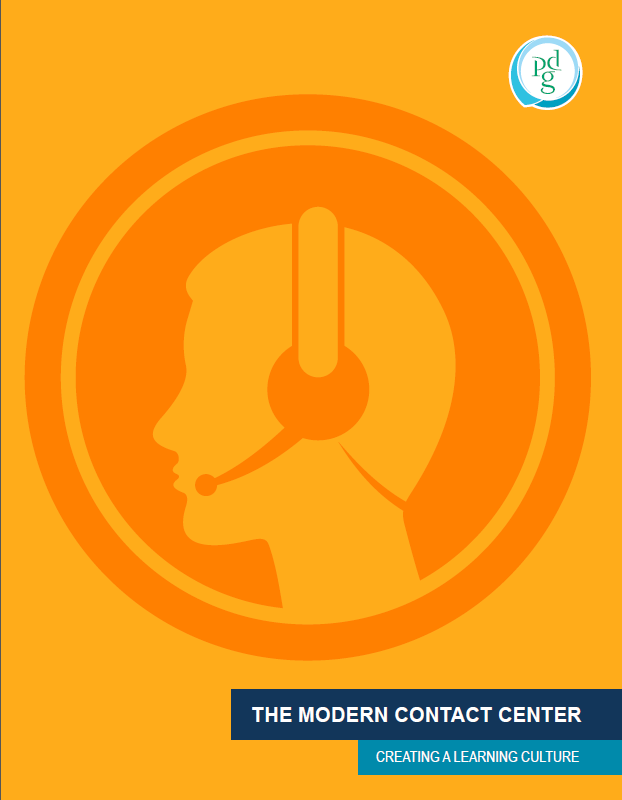 Call Centers are now contact centers, a multi-channel communication source incorporating telephone, web chat, email, and social media. And the stakes are high; organizations are losing more business due to customer satisfaction issues than ever. Today’s complex contact centers require rethinking the agent profile and reconsidering how both agents and managers are prepared to provide a great customer experience. This white paper examines what needs to change– and the consequences if change doesn’t happen.